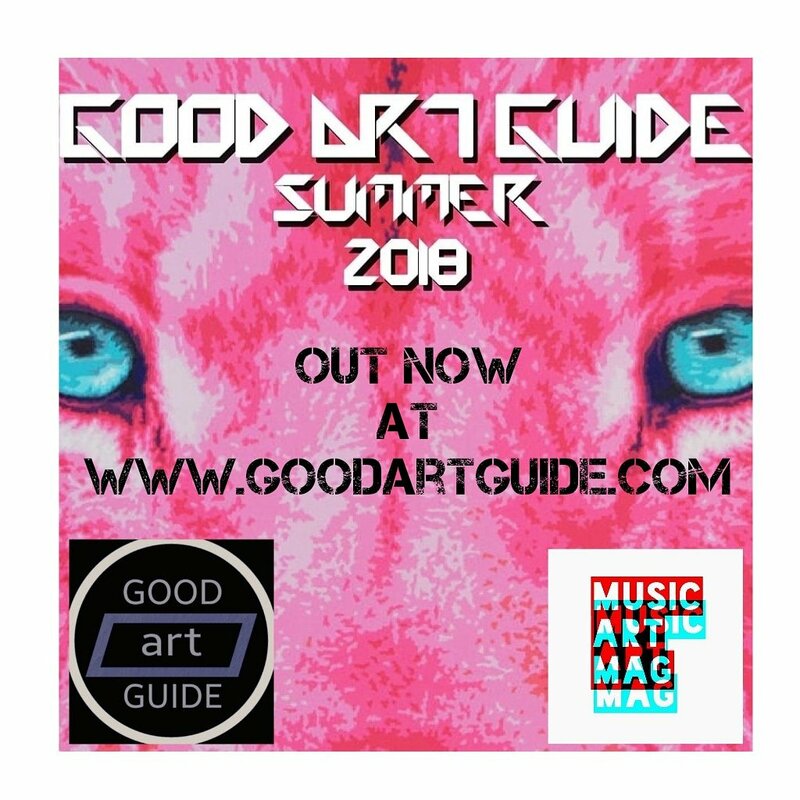 There is a feature on my work in the new summer issue of The Good Art Guide. It features the picture below as well as several others. The pic below is actually quite old. 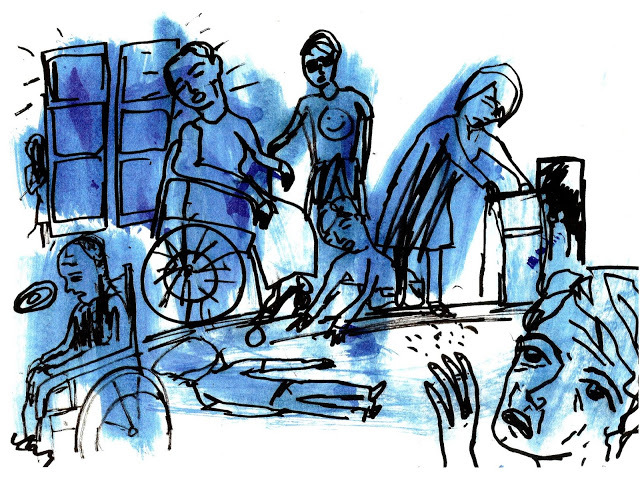 It was done in 2007 and depicts an imagined scenario of geriatrics at a rave in the future. The magazine is free and you can download it at https://www.goodartguide.com/ A limted edition print copy is also available for sale.